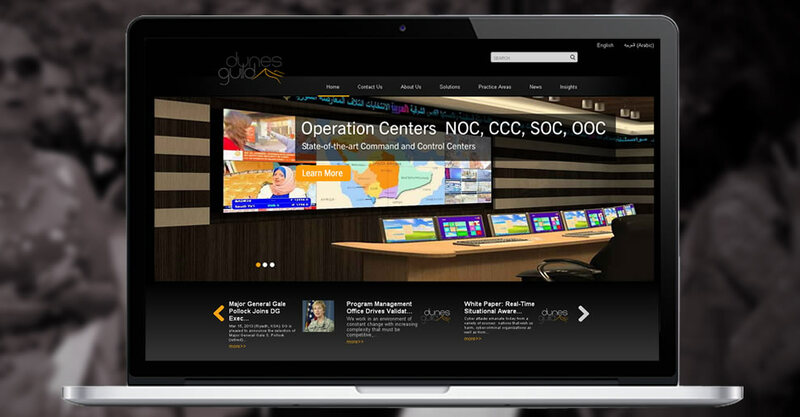 Dunes Guild is one of the fastest growing technology infrastructure companies in the UAE. They asked us to create a bespoke multi-lingual WordPress based site which could be used to showcase their achievements. We created a WordPress website with custom plugins and widgets to allow content updating in sections like White Papers, Careers, News, Team etc. The design used dark colours and had great visual impact. The site is available in English and Arabic.